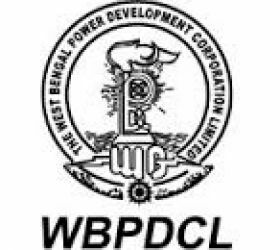 West Bengal Power Development Corporation Limited (WBPDCL), a premier Power Generating Company in West Bengal invites application for the recruitment of engineers and various following posts. – III, Salt Lake, Kolkata – 98 from 19/02/2016 to 18/03/2016. 2. Advt. No. 2015-2016/05 - Apply Online at WBPDCL website from from 19/02/2016 to 18/03/2016. How to Apply : Eligible candidate may Apply Online at WBPDCL website from 19/02/2016 to 31/03/2016 only.